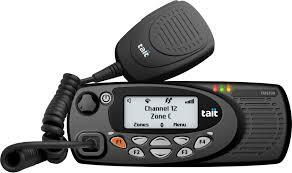 Building on the strengths of Tait's analogue and MPT 1327 mobile products, Tait has engineered the Tait DMR mobiles with your organisations requirements in mind. Designed for mission critical environments, the Tait DMR radio offers a modern and reliable digital communications solution based on the DMR Tier 3 trunking standard. The TM9300 series mobiles offer trunked DMR operation as well as full MPT 1327, and conventional FM functionality in one device. It can roam between DMR abd MPT networks. 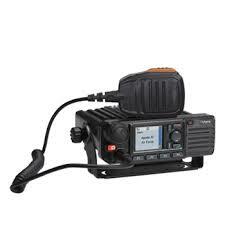 Be the first to review “TM9355 Mobile Radio” Click here to cancel reply.